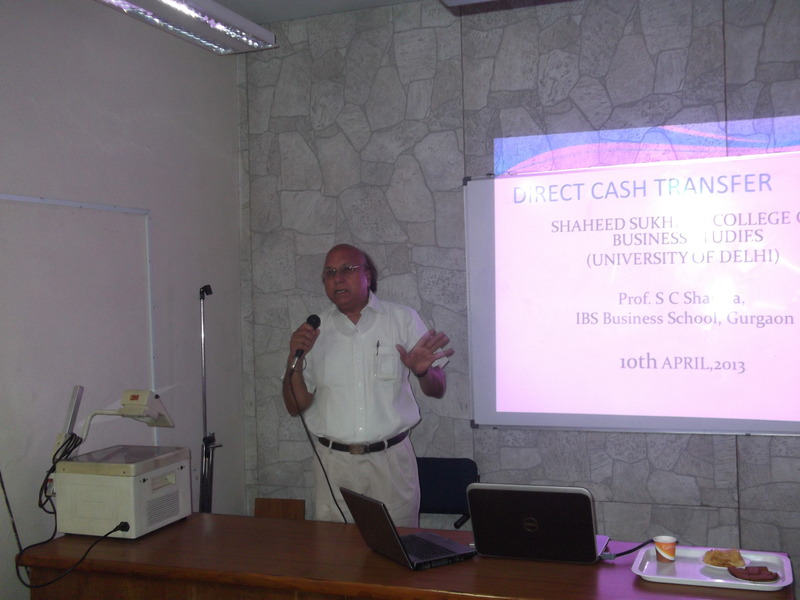 IBS organized a seminar at Shaheed Sukhdev College of Business Studies on “Direct Cash Transfer”. 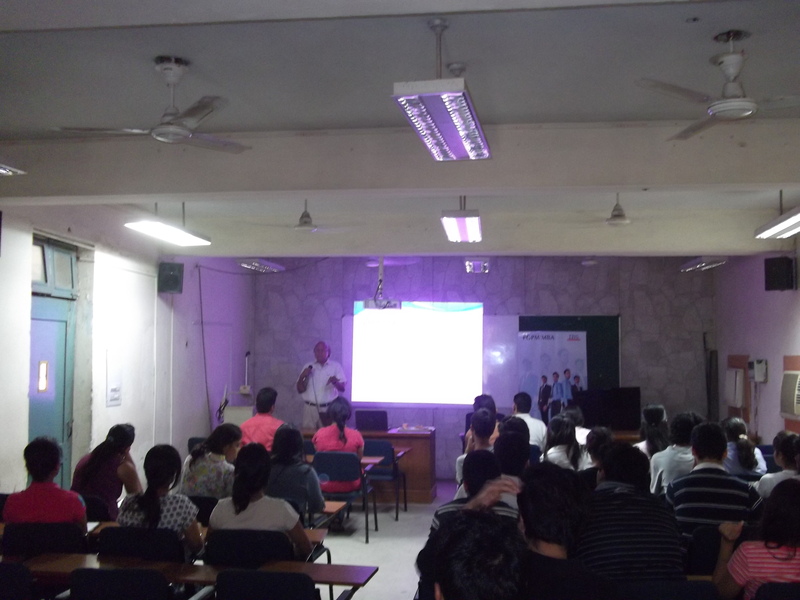 The seminar was organized on 10th April at Shaheed Sukhdev College of Business Studies, New Delhi. 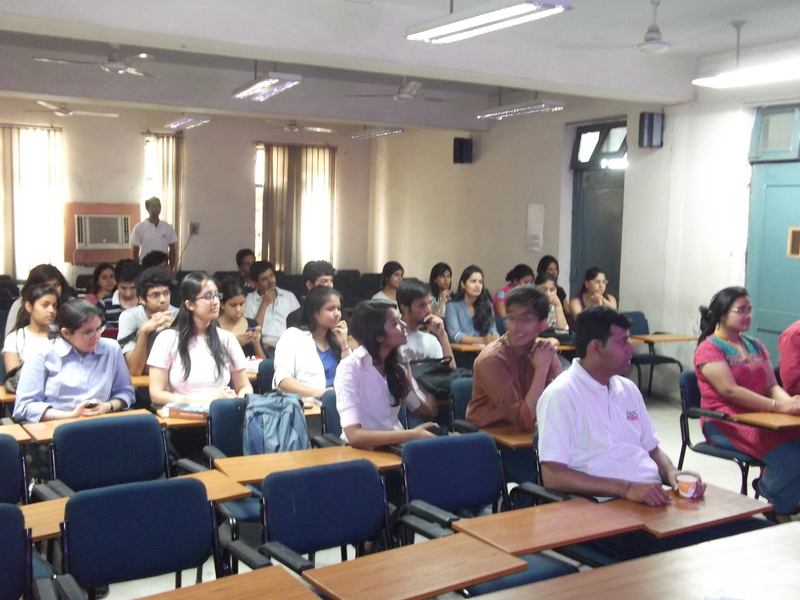 The event witnessed a participation of large number of students. 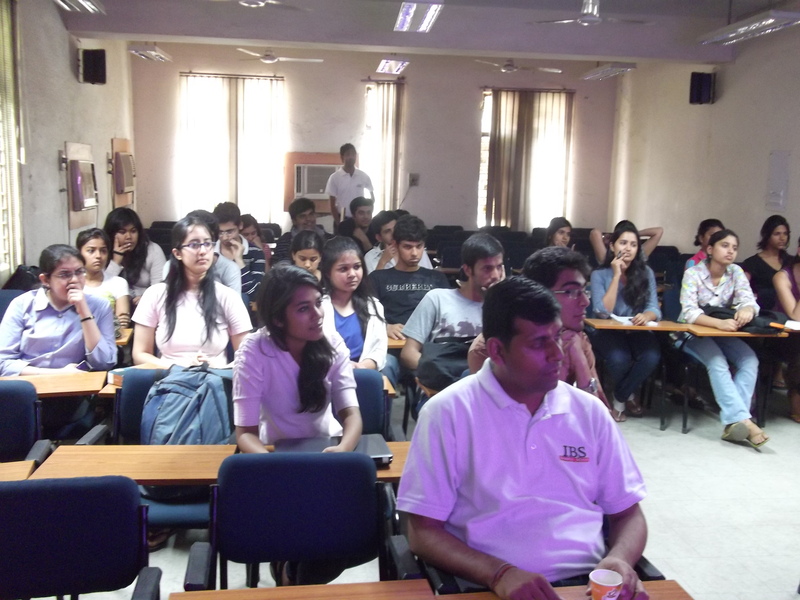 Prof S C Sharma (Faculty – IBS Gurgaon) was invited to have an interactive session with the students. 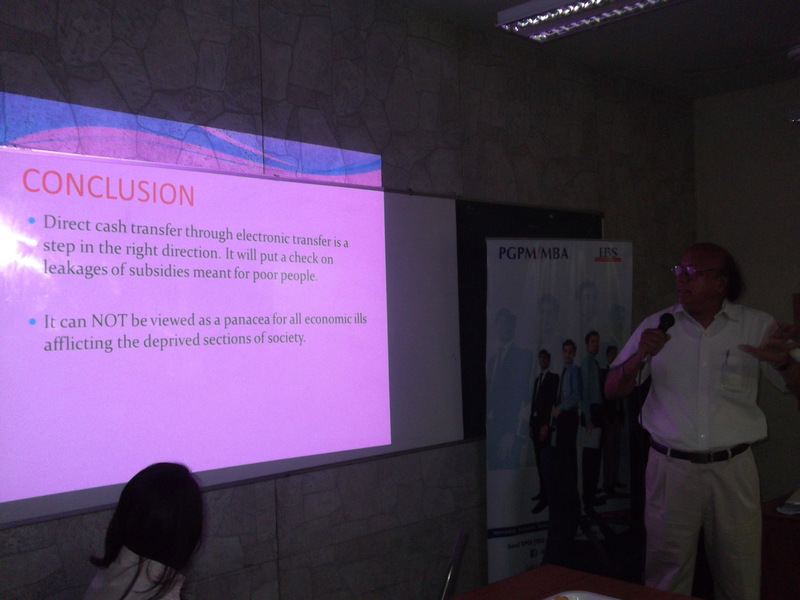 Prof. Sharma, with his years of experience was able to make the session very informative and participative at the same time. 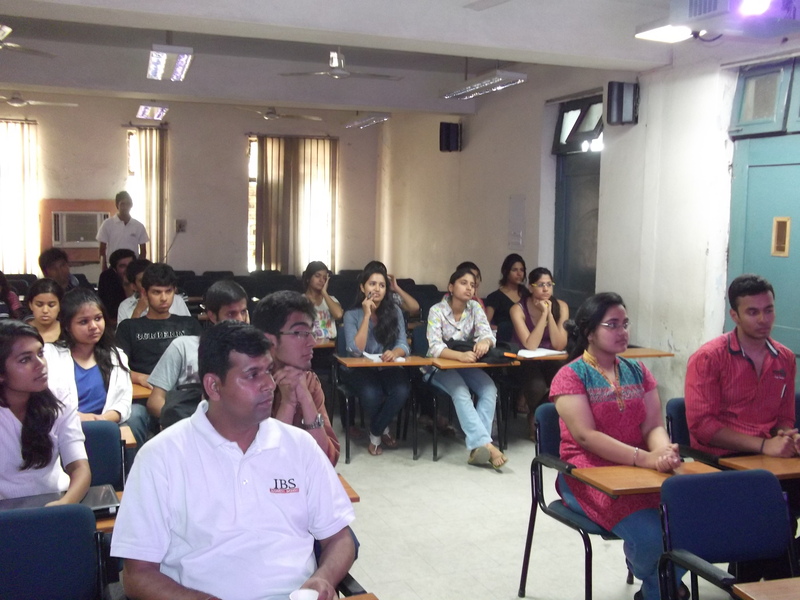 The students got to learn a number of things regarding the topic and the depth of concepts revolving around it. 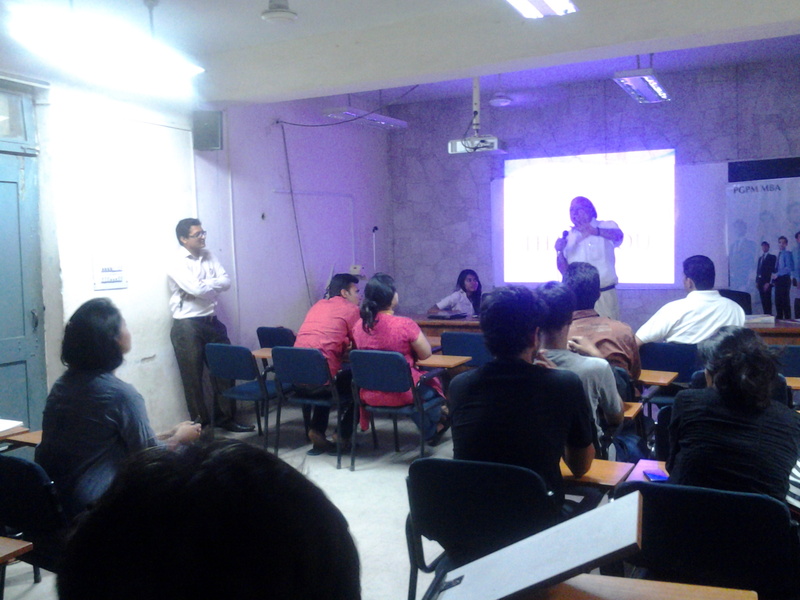 Prof. S C Sharma answered all the questions and clarified doubts of the students related to the topic.